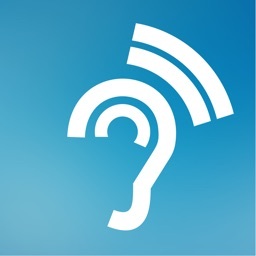 Q+ is a hearing solution app that provides you with an enhanced hearing experience. 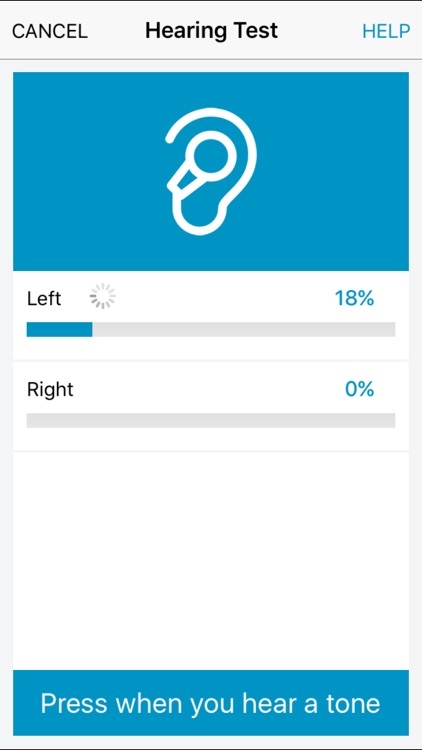 The app is intuitive to use, easily available and allows you to find listening settings that work best for you in different sound environments (quiet as well as noisy). 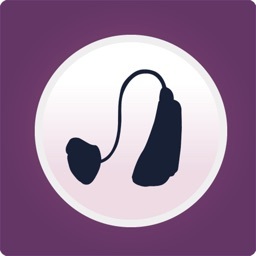 INBUILT HEARING TEST: The starting point for using Q+ is an inbuilt hearing test that utilizes a simple progression of tones played at varying intensities and pitches to get a map of your hearing ability. 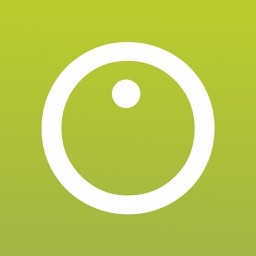 The test is designed to be quick, simple and intuitive, yet exact. 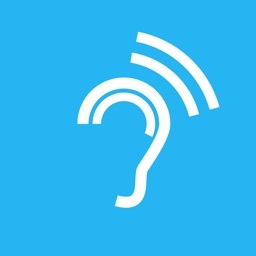 It is calibrated for accuracy as per ANSI standards for audiometry, has advanced software to intelligently perform audiometry and monitors ambient noise to check if the location is too loud for a test. Users who have access to their audiogram can input their known hearing thresholds as a starting point instead of taking the test. Quadio recommends taking the test in a quiet environment for accurate results. 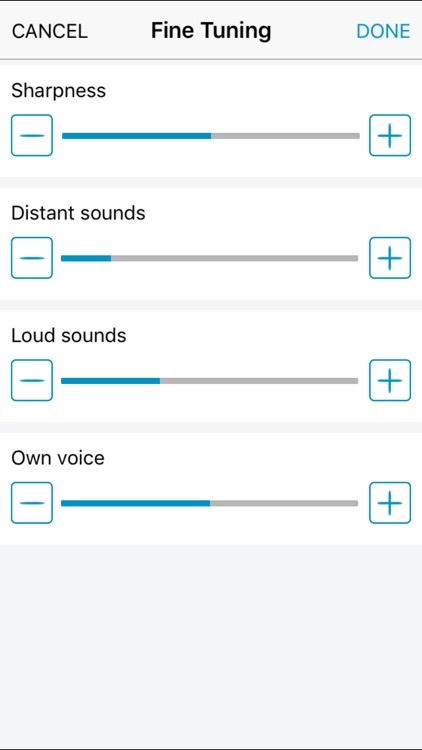 ADAPTIVE FEEDBACK CANCELLATION: The app performs adaptive feedback cancellation to eliminate whistling/howling sounds that emanate because of the high amplification performed inside the app coupled with close proximity of the headset mic to the speakers. If needed, you can choose to use the phone mic instead of the one in the headset. 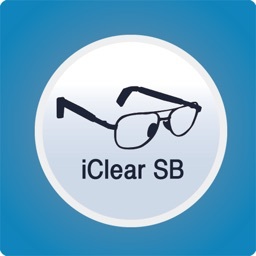 COMPATIBILITY: The app is available for iPhones 4s onward and supports Apple ear buds and ear pods. Before using any hearing correction mechanism, responsible self health care mandates having your ears/hearing health assessed by a medical professional to rule out any treatable causes of hearing loss and identify correctly the requirement for a hearing correction mechanism. 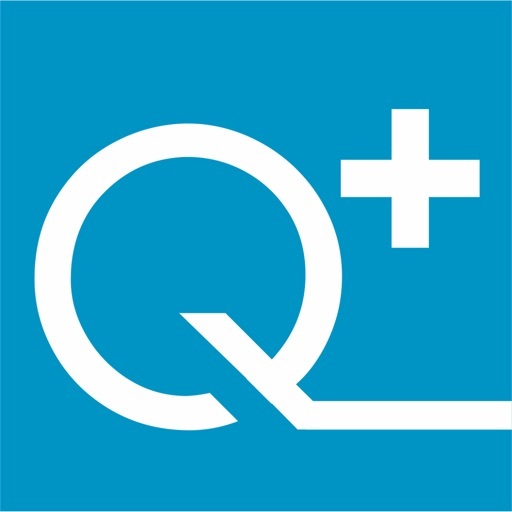 Though the hearing test is designed to be accurate, results may vary based on the depth of insertion of earphones into the ears, as well as the loudness of environmental sounds (Quadio recommends taking the test in a very quiet room). Test results should not be construed as an alternative to an audiological evaluation performed by a trained audiologist. 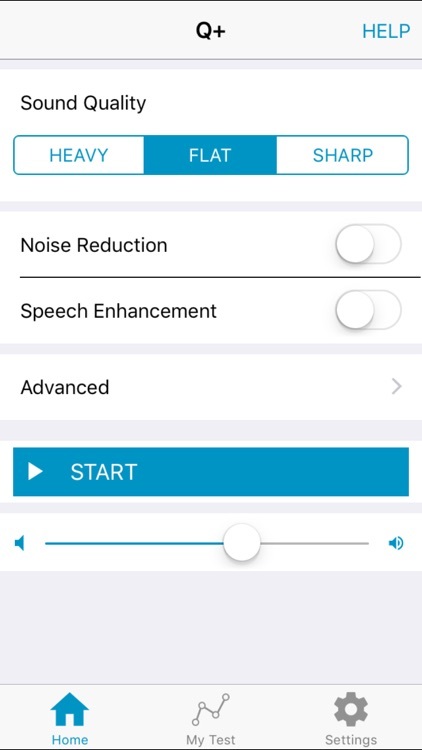 The app limits the sound output levels based on the hearing loss of the user but care should be taken to ensure that the loudness of the output is comfortable for the user.